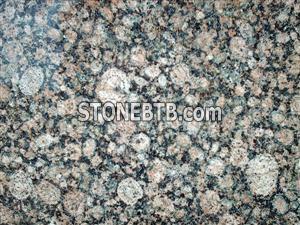 Pacific Shore is a processor, importer and wholesaler of exotic natural stones. 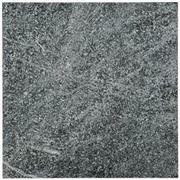 We offer granite, marble, travertine, slate and a number of other stones in slabs or titles to meet your needs. We have developed joint ventures with quarries across the world so that can have access to the finest blocks. As one of the few distributors in the U.S. with its own factories overseas, we have complete control over the processing of stone blocks into polished, resined slabs. We distribute the highest quality, hand selected stone through five company-owned distribution centers across the U.S. as well as through other wholesalers. Each center maintains a large inventory of over 120 colors to support fabricators, consumers and designers in selecting the right stone for their projects. First and foremost, we aim to provide you - our customer - with the highest quality service. We are confident that our extensive industry experience, large inventory of high-quality stones and our dedication to service will meet your needs. Company Name :Xiamen Wanli Stone Co., Ltd.
Xiamen Wanli Stone Co., Ltd.